Following Apple’s legal battles with GT Advanced, Apple announced today that it’s taking over the company’s former site in Mesa, Arizona. 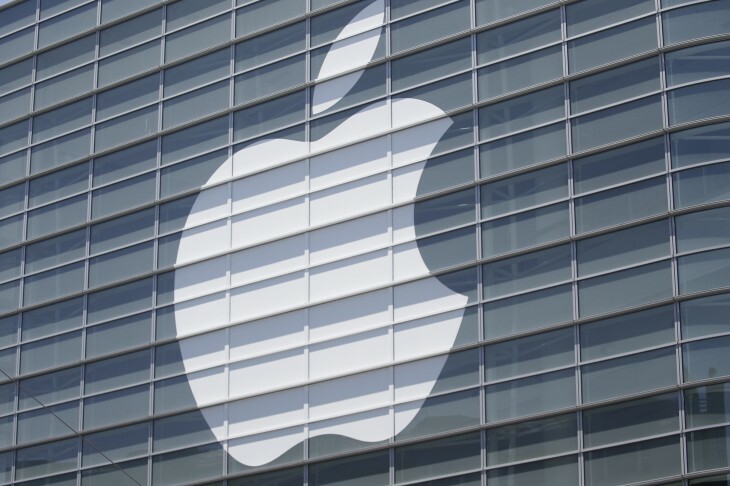 The facility in Mesa, Arizona will hire 150 full-time Apple employees and 300 to 500 construction and trade jobs. Apple has pledged to power the facility with renewable energy and will spend $2 billion on upgrading it. The location in Arizona is the same factory that GT Advanced was using previously to work on sapphire for the company, which was leased to GT by Apple. We wrote late last year of Apple’s woes with GT Advanced failing to deliver adequate amounts of sapphire, resulting in the iPhone 6 not receiving the upgraded glass. Apple is calling the site a new “global command center” in the press release, which will house a new data center for the company.